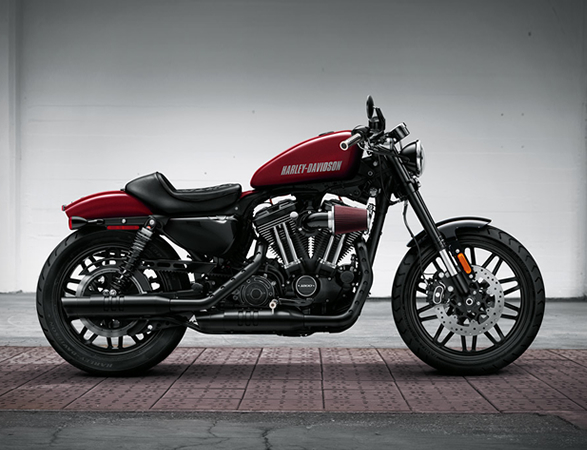 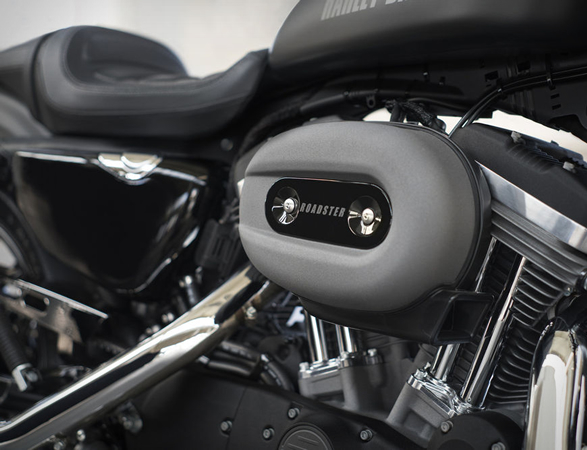 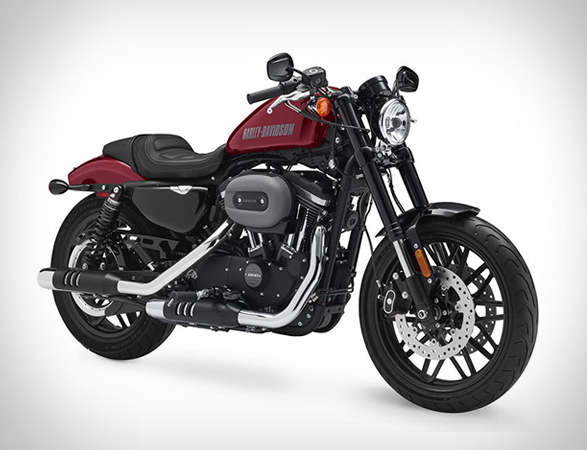 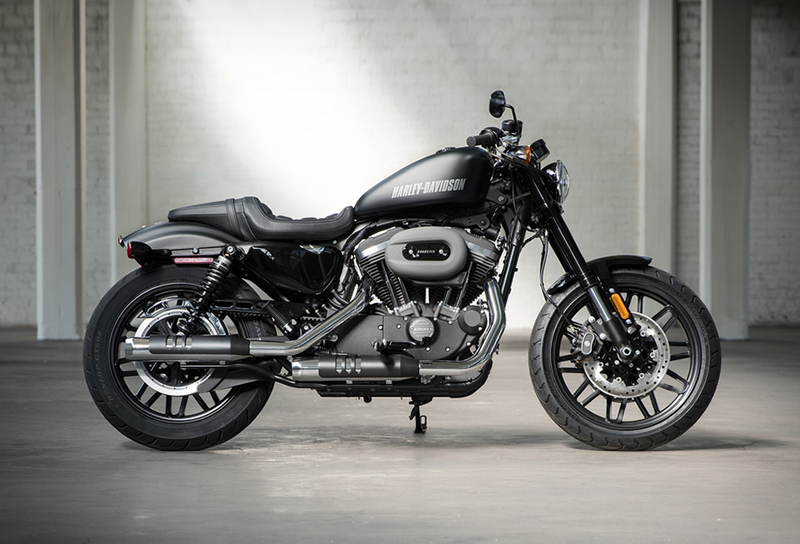 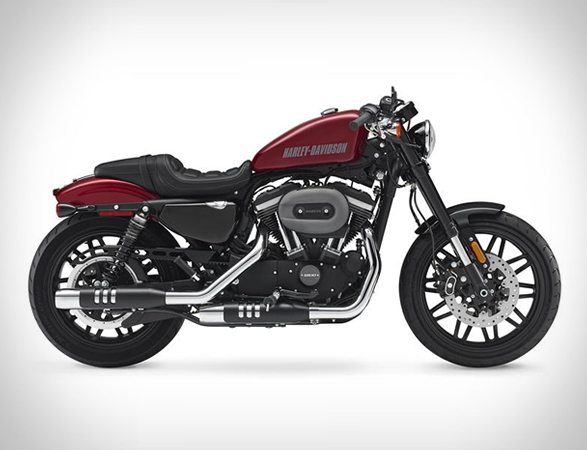 Harley-Davidson motorcycles has announced a new member of the Sportster family, a minimalist fastback called the Roadster. 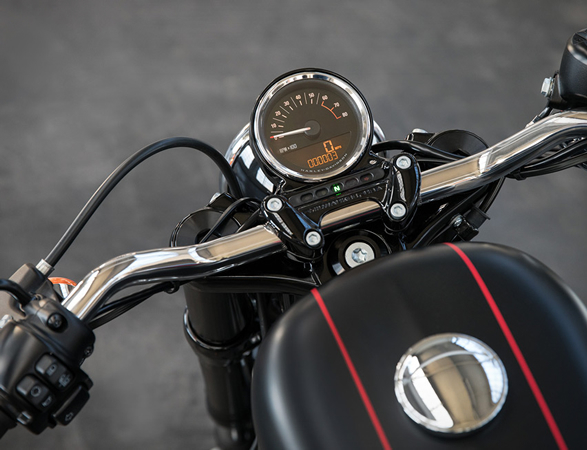 Inspired by vintage race bikes from the 1950s and 1960s that had small fenders, small fuel tanks, and were stripped to their bare essentials to achieve a singular performance purpose, the new Roadster is a mash-up of styling genres, combining modern performance and retro-inspired design with premium components. 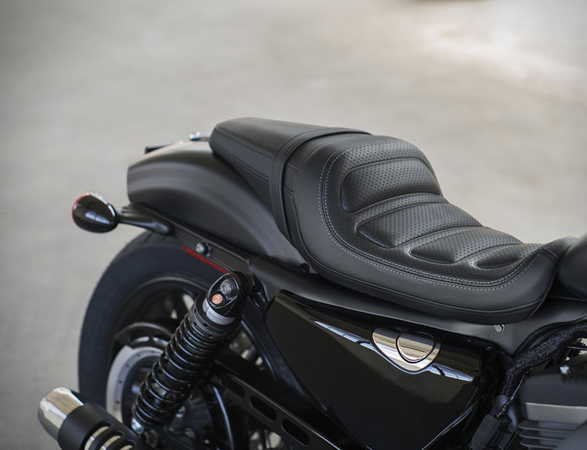 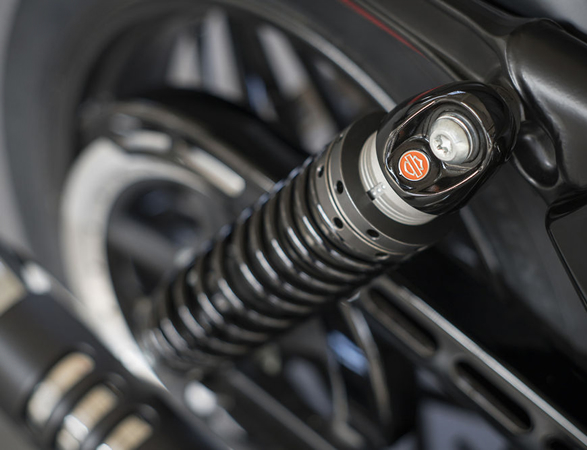 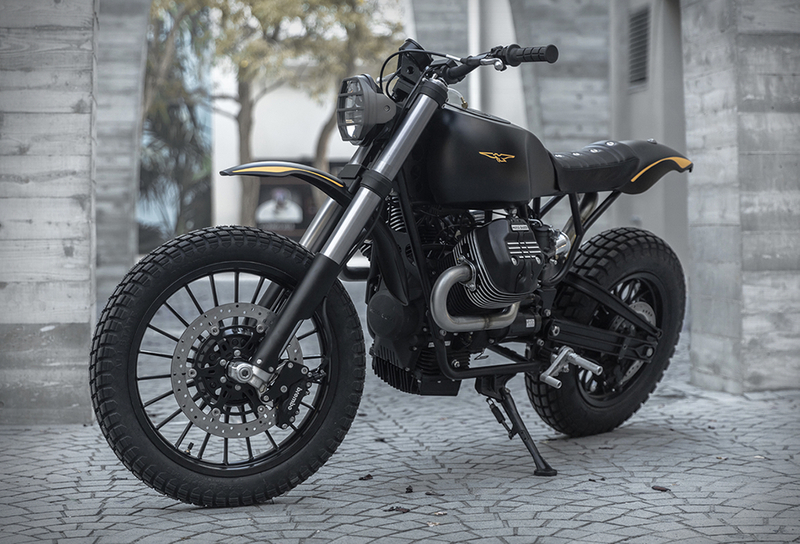 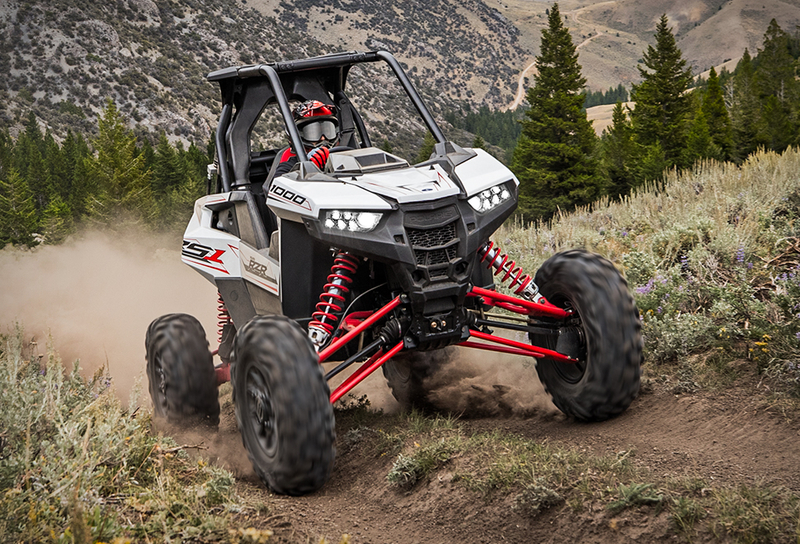 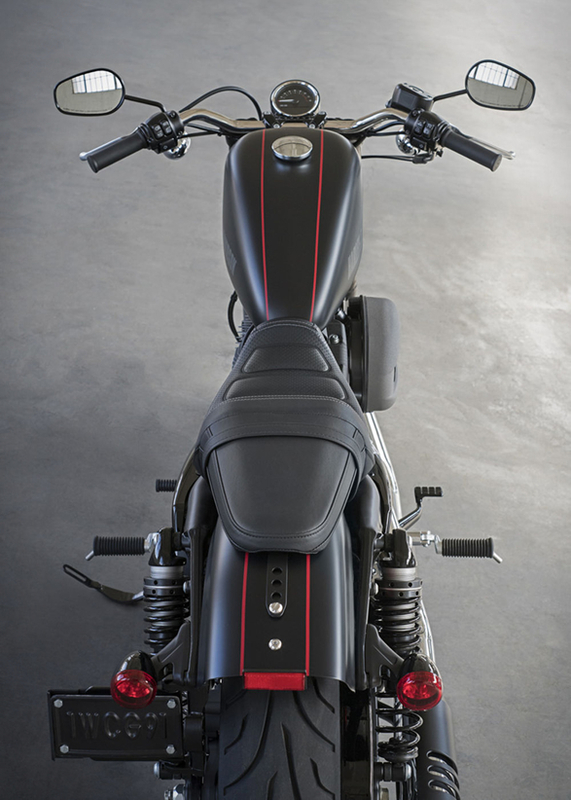 The Roadster model is equipped with an air-cooled 1200cc V-Twin engine, lowered bars, shorty dual exhaust with chrome mufflers, side-mount license plate, cafe-style stepped seat, blacked-out power train, cast aluminum wheels, and will be offered in four color choices.